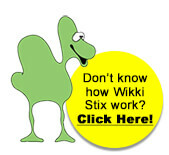 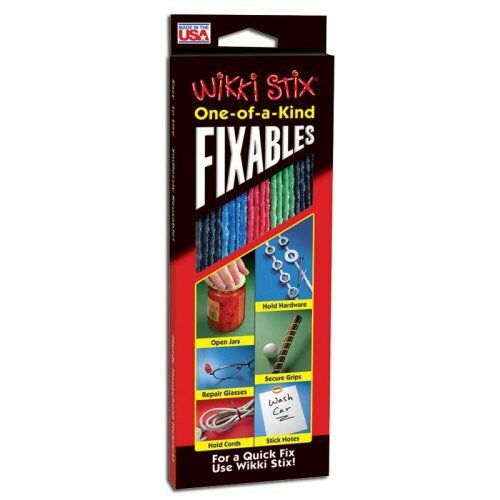 View cart “Fixables!” has been added to your cart. 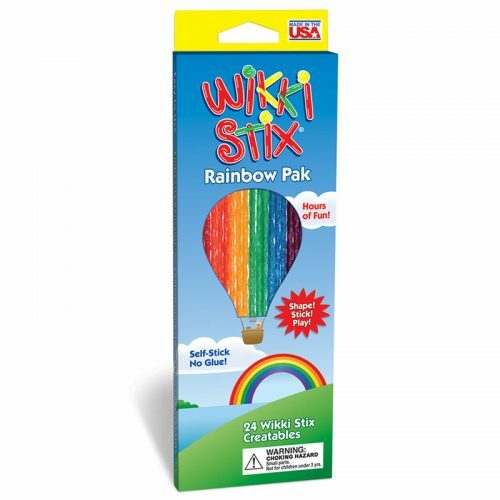 Bold colorful pillowpak has a special place to write a message… or insert a business card. 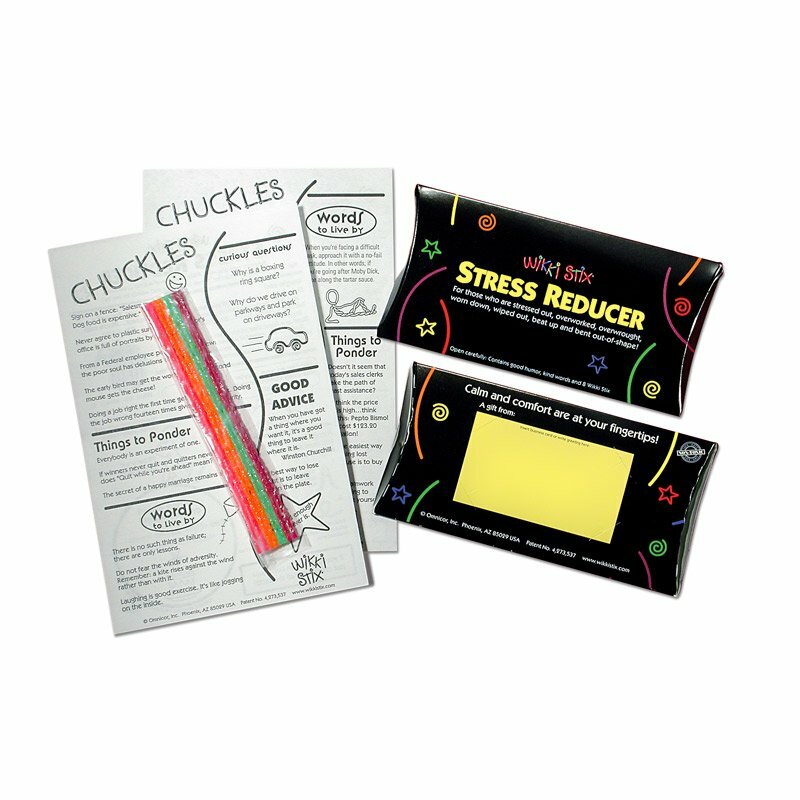 The perfect gift for the stressed out executive in your life… a spouse… a friend… or just about anyone who could use a few chuckles, some uplifting words of encouragement… and 8 Wikki Stix to doodle with.